Glenthorn unbeaten in league campaign! 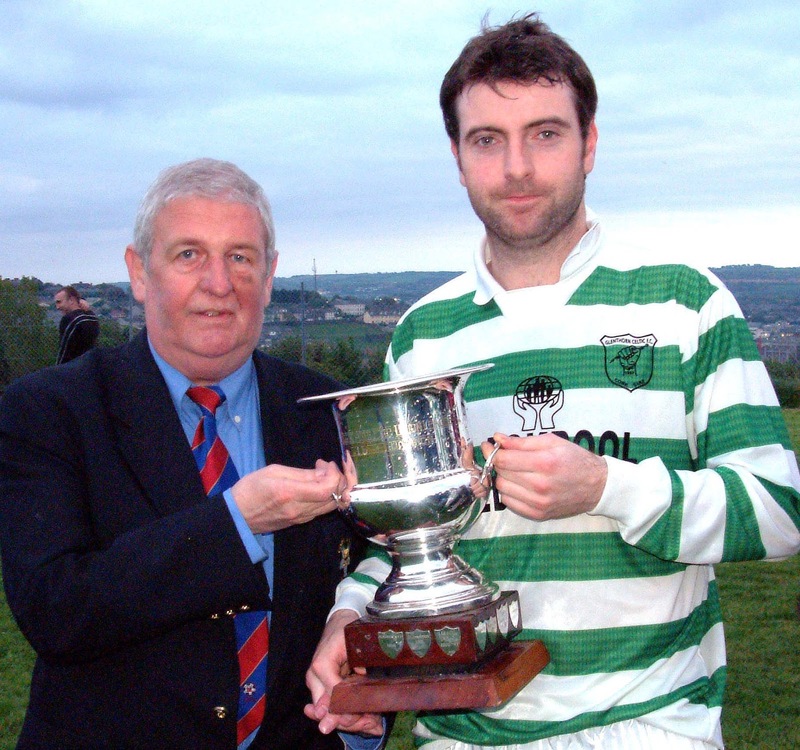 Congratulations to Glenthorn Celtic, the Murphy’s Stout AUL Team of the Month for April. The side, captained by Alan Falvey, played eight games, won five and drew three. 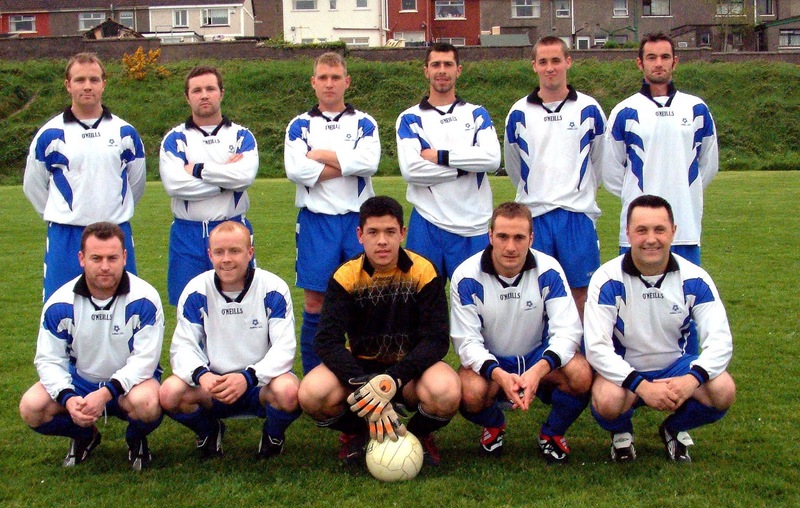 The other teams in the running were Togher Rovers B and Inter City Celtic. Glenthorn played their final game of the 1B campaign in midweek and scored a 2-1 win over top rivals Fairhill Utd. The result means that Celtic completed their league campaign without a defeat. 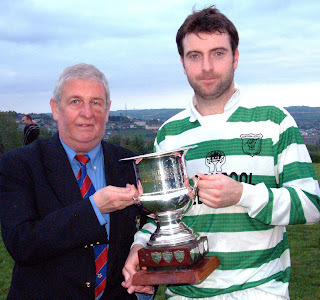 Fairhill, runners up for the third year in succession, gave them a good contest and their best were John McCarthy, stand-in keeper Jason Lee and scorer Kenneth Crinnion.